Ukraine’s interior minister Yury Lutsenko is likely to leave office after an alleged scandal involving himself, his son, lots of alcohol, German police and a bit of fist fighting. 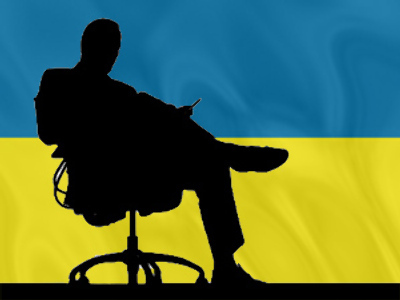 The minister asked Ukraine’s parliament to formalize his retirement request on Tuesday following the high-profile scandal. He asked the deputies to do it in his absence, and said the "political speculations" over the incident, as opposed to the events themselves, which prompted him to leave office. Last Monday, Lutsenko and his 19-year-old son were barred from boarding a flight from Frankfurt to Seoul, after flight personnel suspected the two of being intoxicated, German media reported. Outraged by the refusal, the father and son became vocal and the pilot called the police. After they resisted, police detained both. The incident was confirmed by German authorities, although they refrained from going into details. The Ukrainian Interior Ministry denied the report published by Bild newspaper, claiming Lutsenko and and his son simply missed their plane and the German police merely assisted them with the paperwork. nevertheless, the incident caused uproar in Ukraine. 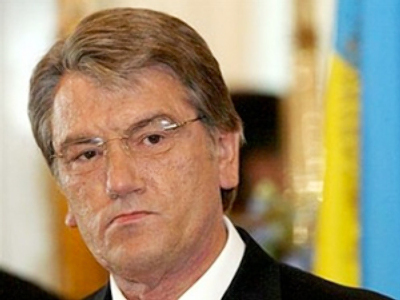 President Yushchenko demanded a swift investigation by Prime Minister Timoshenko into the events. The opposition Party of Regions and pro-presidential faction United Center demanded that the compromised minister be fired. Lutsenko’s supporters tried to attribute the incident to the German police’s failure to understand the minister’s "specific sense of humour." 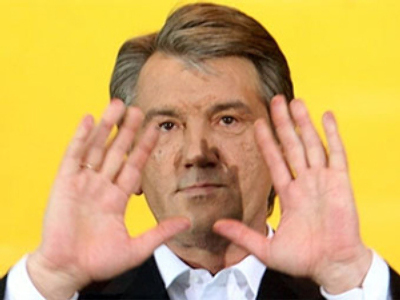 The minister himself called German reports “false” and said Ukrainian media were spinning the scandal out of proportion in "a dirty campaign" against Lutsenko and his son. Calling himself a victim, he stressed that German police apologized for their handling of the incident and said he suspected the whole affair was a "setup" by his political enemies. 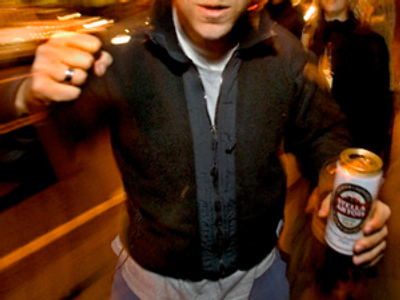 He added that he intended to sue Bild for publishing false information about him. 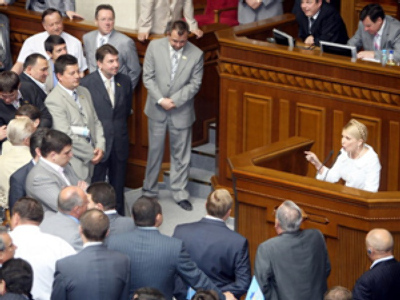 The Ukrainian parliament was not satisfied with Lutsenko’s written explanations. Several factions demanded that the minister gave his account of the scandal in person, and the Party of Regions has refused to work on any other issue until Lutsenko’s case is resolved.